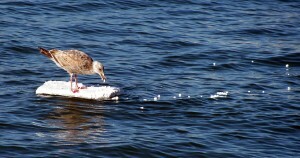 Why It Matters: Styrofoam (also known as foamed polystyrene) is not recyclable. It never decomposes even when wet, and is a serious source of marine debris pollution. Polystyrene food packaging is lightweight and aerodynamic, making it easily blown into gutters and storm drains even when “properly” disposed. Streets, parks and beaches are littered with foam takeaway container waste. 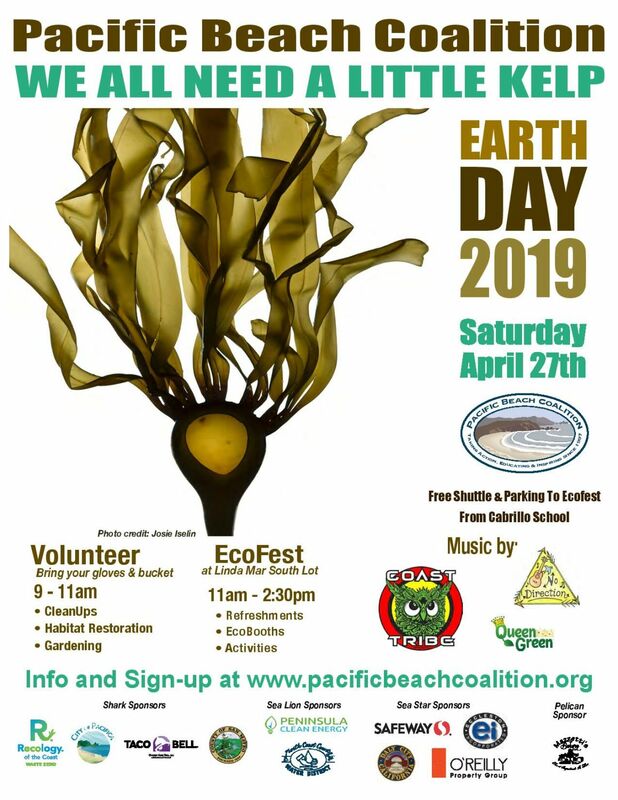 Along the coast, that litter often ends up in the ocean to the detriment of sea life as it mimics food but causes starvation or choking if ingested. Polystyrene is also very brittle – when littered it quickly breaks into small pieces making cleanup impossible. California produces 377,579 tons of polystyrene including 154,808 tons of food service packaging designed to head straight to the landfill. 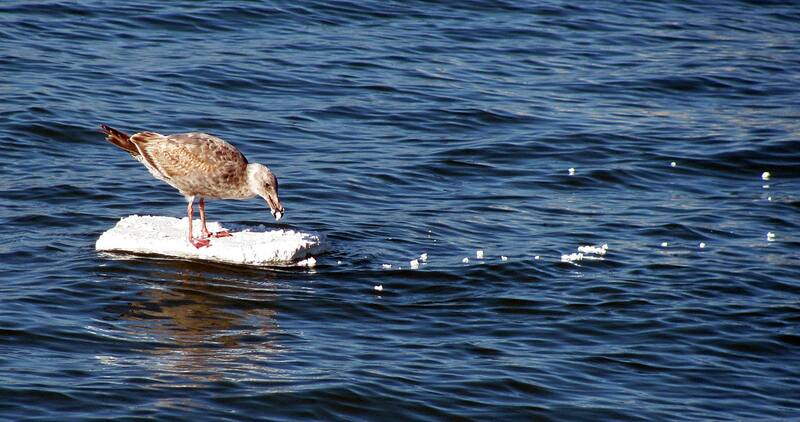 The San Mateo County coast has seen more of its share of styrofoam. 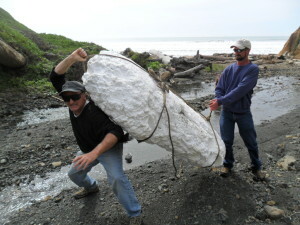 In 2007, Pacific Beach Coalition member Ian Butler shined the light on the pervasiveness of styrofoam along the riparian corridor of the “Secret Waterfall,” a remote tertiary stream located at the border of Daly City and Pacifica. Esplanade Beach also receives a lot of styrofoam and plastic (huge chunks to micro size) from the ocean. Encourage restaurants who provide takeaway styrofoam food packaging to make the switch to biodegradable containers which are often made from PLA, a plastic substitute derived from plant starch, from bamboo, a fast-growing and renewable resource, and palm fiber. These plastic substitutes can match polystyrene in durability, strength and flexibility. 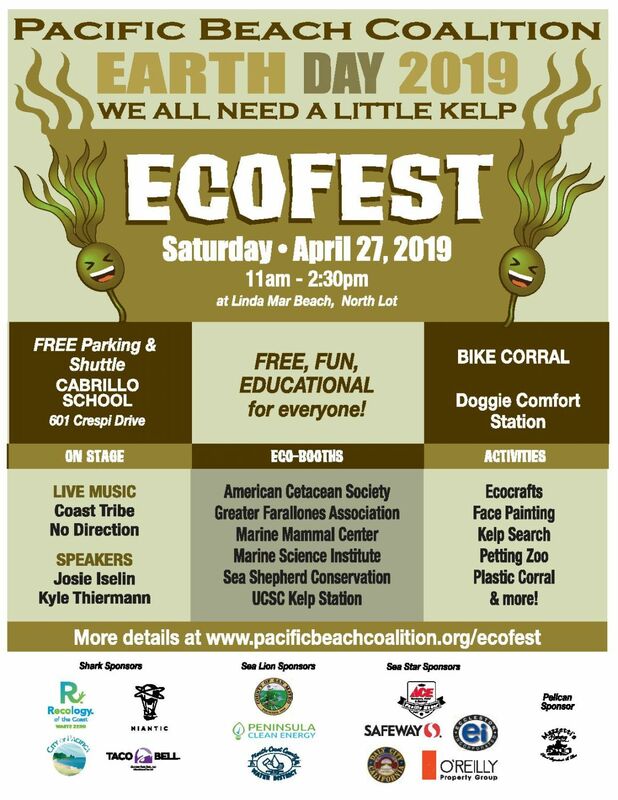 Learn more about the momentum of locally-based ordinances that are helping to keep this incredibly harmful type of debris out our creeks, beaches and ocean. Read additional information regarding the polystyrene ban in Pacifica.